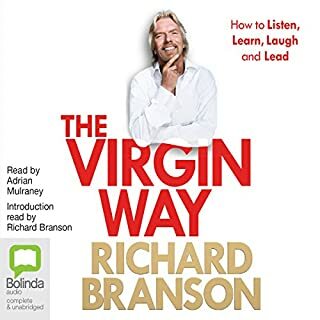 I liked it but it didn't quite live up to the title, glad I read it but it's a good book for someone that reads/listens to 1-2 books a year not 60 like me. 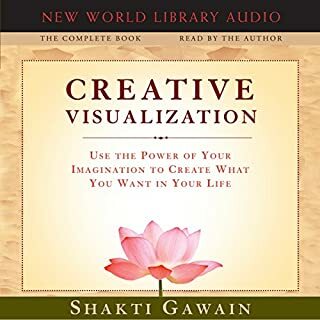 loved this book clarified my goal setting and visualising what I wanted. 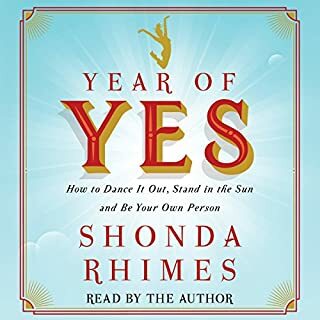 also helped me deal with some grief that is going on in my life at the moment. 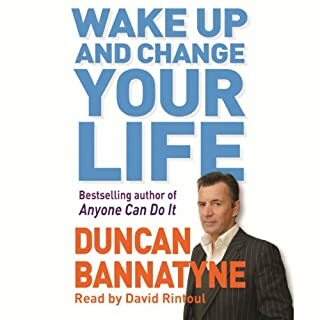 In this inspirational yet hugely practical book, Duncan Bannatyne shows how anyone can assess where they are in their lives and start to do something to improve things by understanding what their strengths are. 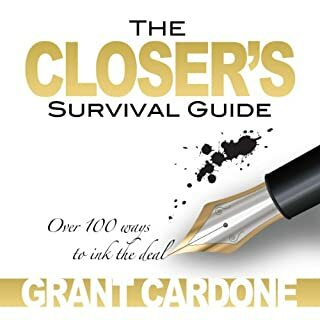 He then shows how to change your life and set yourself on a more successful path. 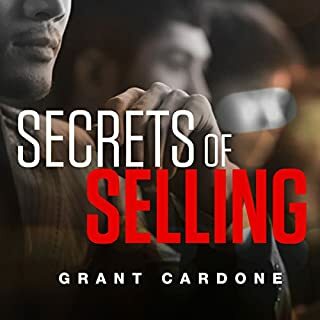 Finally, he reveals his key tips for how to put together a great pitch that could take you into the Dragons' Den, or even past your bank manager, to get the support you need to make your dreams come true. 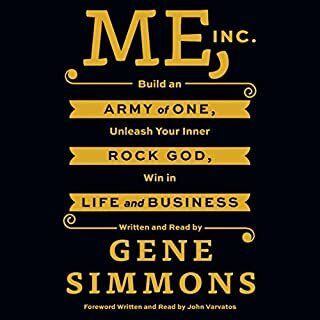 Highly Inspirational - An Excellent Read. Ideas are cheap, it's all in the execution!